FBS.HK, your trusted Food & Beverage Restaurant Tableware Supplies Equipment Wholesaler, provides you the most convenient ways for placing an order. 1. Online FBS.HK Direct Placing Orders: This is the most direct way of placing your order. For the details of how to place your order online, please refer to order guide (1) and order guide (2). 2. Offline Excel Order Form Filling: If you are not familiar with online order placing, this is a good way. 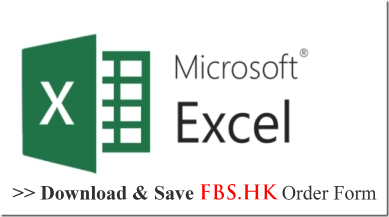 Please download and save the FBS.HK Excel Order Form into your computer. After completing the form, please send us via email at order@fbs.hk and we will send you the invoice for payment and process your order. 3. 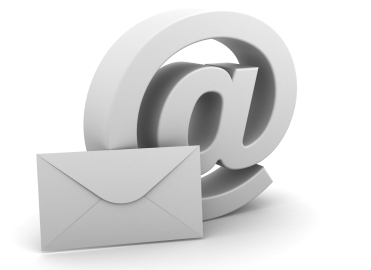 Email Order: Please send an email to order@fbs.hk with the following information so that we can process your order.